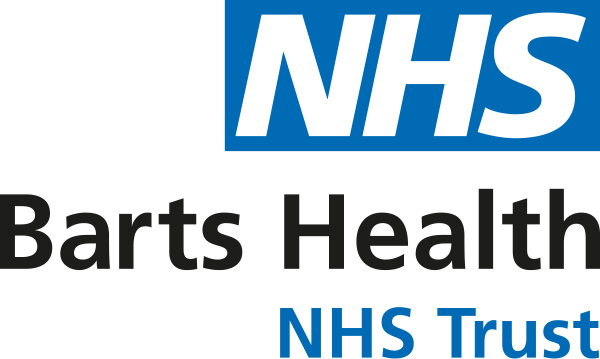 Barts Health NHS Trust is the second largest NHS Trust in the UK and operates five hospitals throughout the City of London and East London. Around 2.5 million people living mostly in east London rely on its services for the healthcare they need. 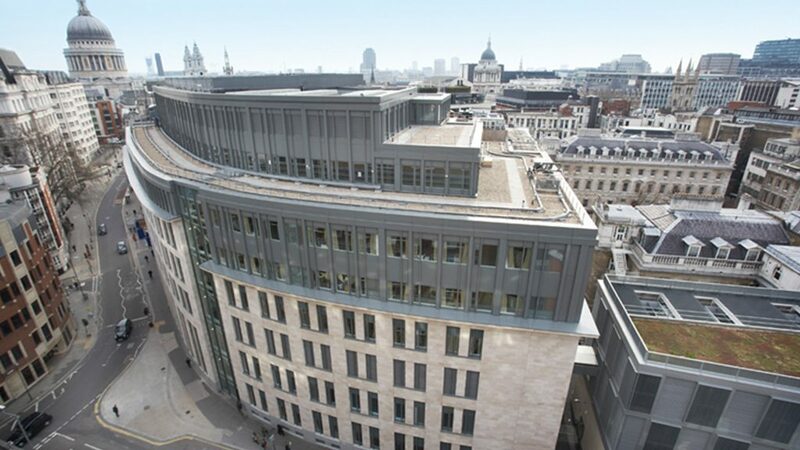 London’s oldest hospital, St Bartholomew’s is a leading, internationally renowned teaching hospital in the City of London offering a range of local and specialist services for the treatment of cancer, heart conditions, fertility problems, endocrinology and sexual health conditions. There were over 180,000 outpatient appointments last year. The St Bartholomew’s endocrinology team is one of the largest in the UK and consists of specialists in endocrinology, radiology, surgery, oncology and pathology. This means that any decisions made are fully discussed in the multi-disciplinary meetings, ensuring the best treatment and outcomes possible. This includes access to gold standard diagnostic tests that are not widely available across the UK and there is a dedicated day unit where endocrine investigations are performed by experienced clinical nurse specialists. There is a dedicated inpatient ward where the most complex cases are looked at. The department has helped pioneer research and treatments for some of the rarer endocrine conditions.